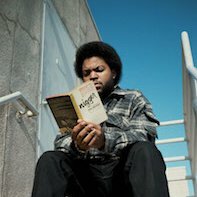 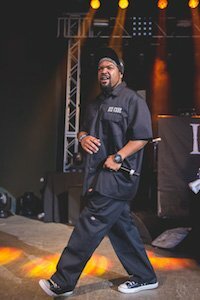 Photo gallery of Ice Cube wearing black and blue chucks. 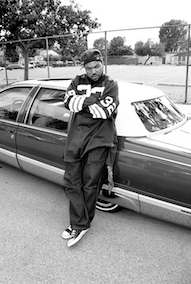 1 Ice Cube A photo that Ice Cube tweeted out featuring him in front of a lowrider wearing chucks. 2 Ice Cube Ice Cube in blue chucks in front of the LA skyline. 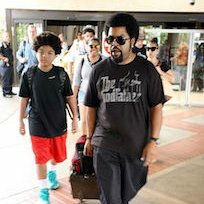 3 Ice Cube Ice Cube at the airport wearing black chucks. 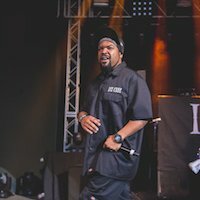 4 Ice Cube Ice Cube wears black chucks while onstage. 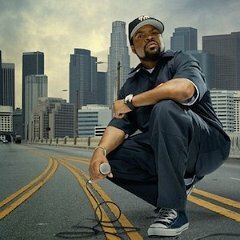 5 Ice Cube Ice Cube wears black chucks to match his all black outfit. 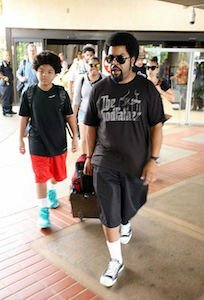 6 Ice Cube Ice Cube wearing black chucks while walking with his son. 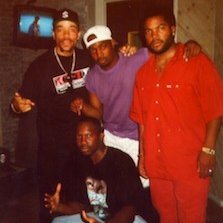 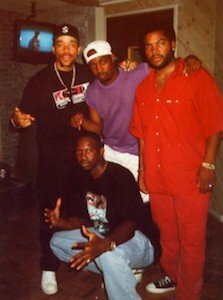 7 Ice Cube A young Ice Cube wearing black chucks. 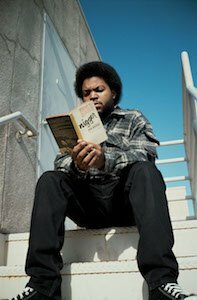 Photo gallery of actor and rapper Ice Cube wearing chucks. 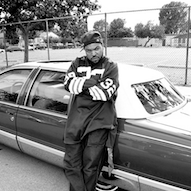 For more photos see our film review of Anaconda, where he wears black high top chucks.